Don't wash your hair too often. Don't use a hair dryer. Don't use a flat iron. Don't use hair ties. It seems like everything you do damages your hair. For me, I can skip the hair dryer most of the time, but I can't skip my flat iron. I also dye my hair and have highlights, so it does show signs of damage. You can't repair damaged hair, but you can use products to make your hair look better. Here are my best hair products for damaged hair, and I'll give you some great DIY recipes too! Links in this post may be affiliate links, which means that I earn a small commission from sales. Thanks for supporting Everything Pretty. Argan oil is a light oil, so it won't weigh down your hair or make it greasy. 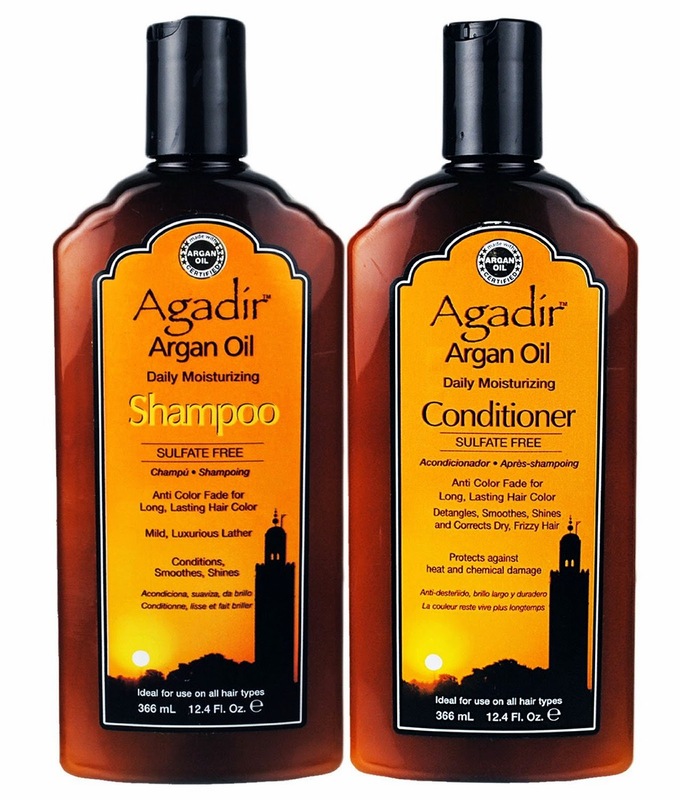 As a bonus, Agadir Argain Oil Daily Shampoo & Conditioner is not tested on animals, and they are alcohol free. 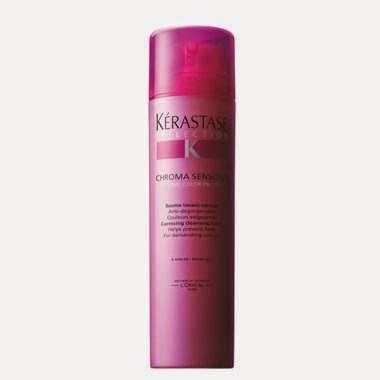 Although it's a little pricey, Kérastase Chroma Sensitive Cleansing Balm is one of the better shampoos for damaged hair. It's great for color-treated hair because it doesn't strip out the color. It's sulfate free, paraben free, and silcone free, so it would be excellent for curly hair. Since it doesn't foam, it reduce friction on the hair, which keeps the hair shaft smooth. You can't permanently repair split ends, but you can fix them temporarily with Tresemmé Sealing Serum. It helps seal split ends for smooth, frizz free hair. Best of you, you can touch up during the day without ruining your do. Available in clear and a variety of shades, John Frieda Clear Shine Luminous Glaze polishes the outside of the hair shaft while filing in damaged areas inside your hair. With continual use, you will get shine that can't be washed away. At under $5, Garnier Fructis Sleek and Shine Moroccan Sleek Oil Treatment is one of the best hair products for damaged hair. You can add it to your current shampoo and conditioner, apply it to wet or dry hair, or use it as a hot oil treatment once a week. It nourishes your hair without making it greasy, so it's great for all hair types. 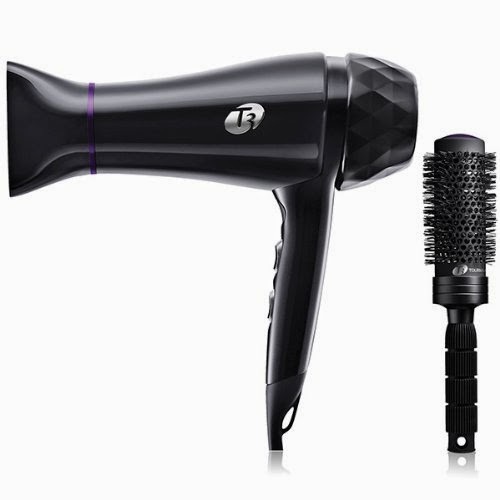 The T3 Featherweight Luxe 2i hair dryer uses negative ions and infrared heat to speed up hair drying. This helps prevent damage to your hair, and it seals the cuticle so your hair is smoother. 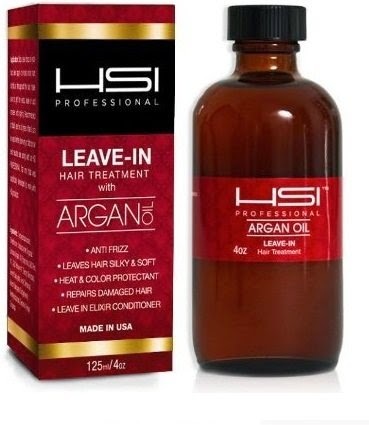 HSI Professional Argan Oil Heat Protectant products your hair with argan oil before you use a flat iron or hair dryer. You should apply it to your hair before you use any heat tools. 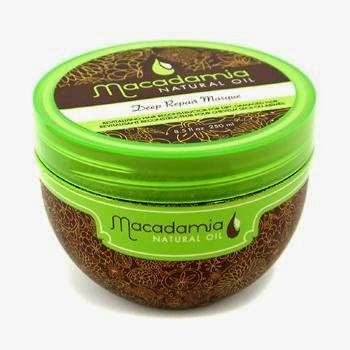 The Deep Repair Mask has macadamia oil and argan oil, which are two of the best dry oils for your hair. It will leave your hair soft and smooth. A little more expensive, Fekkai Protein Rx PM Repair Strengthener has protein to repair hair. It will leave your hair softer and more manageable without weighing it down. 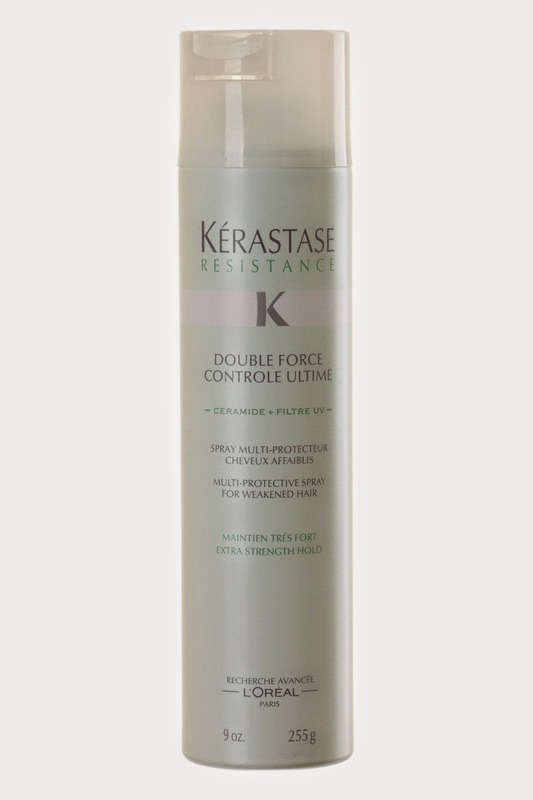 Kérastase Double Force Controle Ultime is a hairspray that gives you great hold while it coats each strand to nourish and protect damaged hair. If you want to make your own products for damaged hair, my favorite is this protein and oil hair mask recipe. Coconut oil masks and avocado oil hair masks are also great for damaged hair. Have you used any of these products for damaged hair?